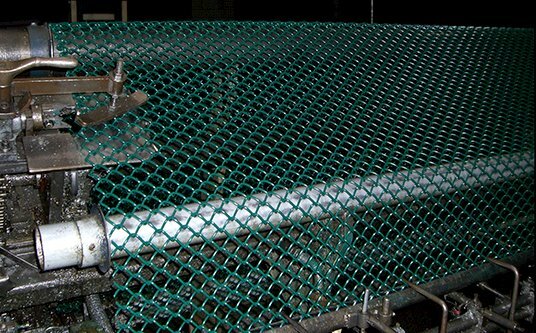 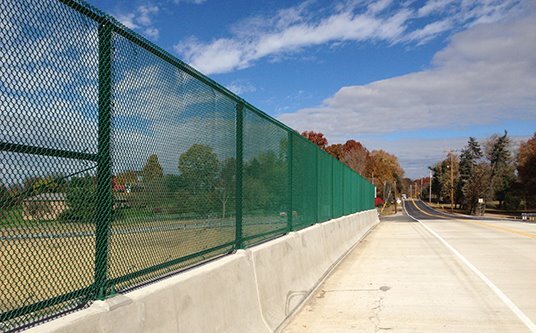 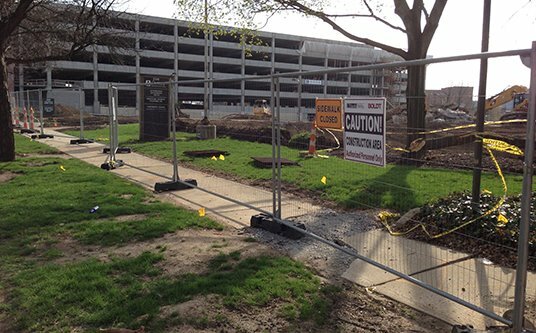 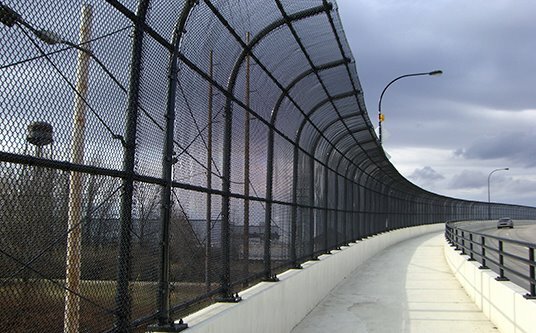 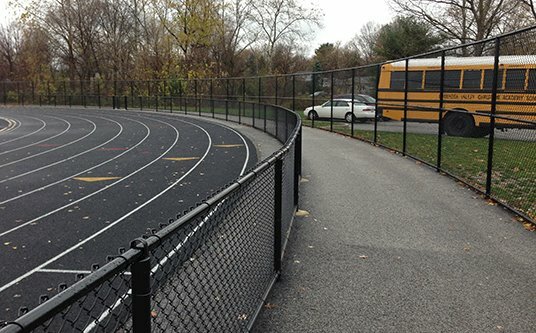 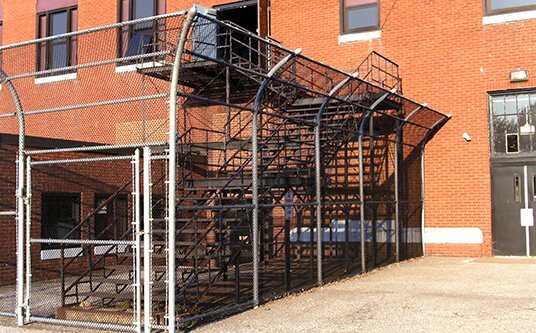 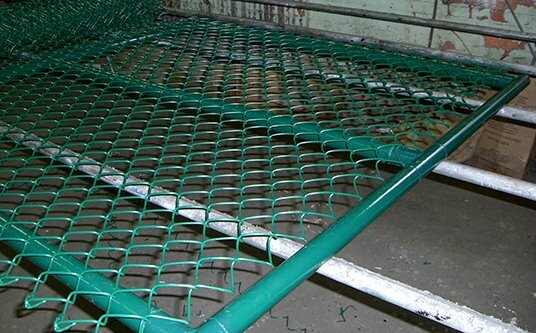 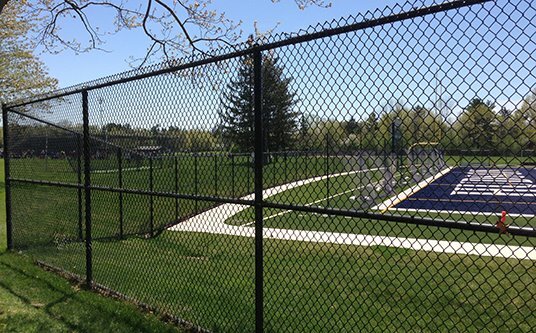 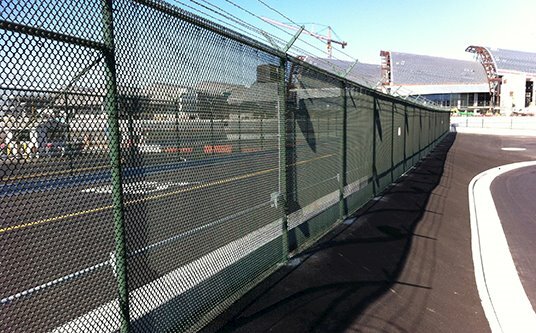 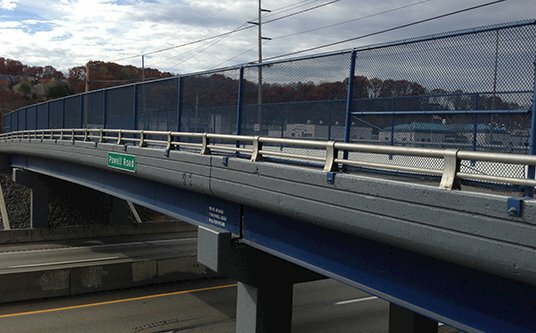 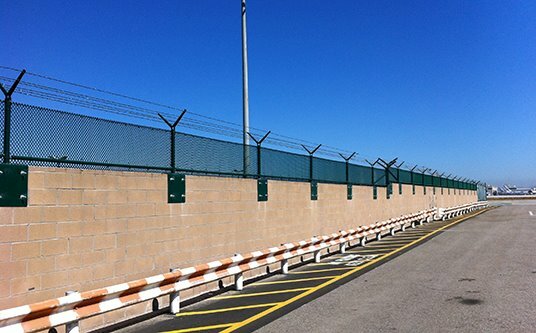 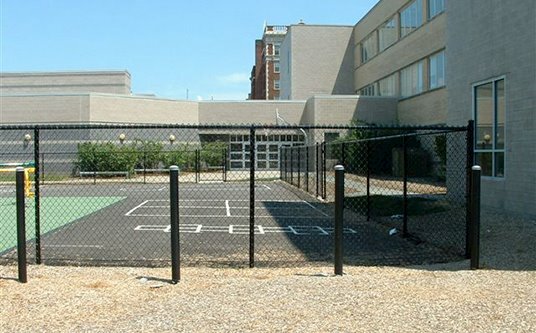 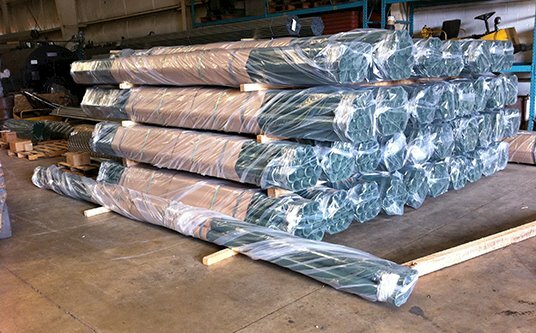 We produce chain link fence in heights from 18" up to 22', mesh sizes from 3/8" to 2-1/2", and wire sizes from 16 gauge to 5 gauge. 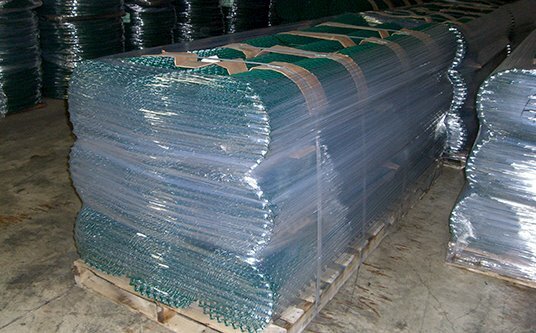 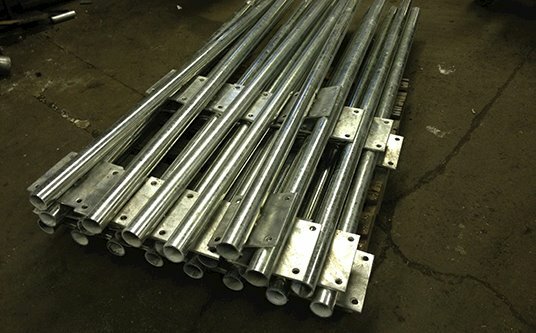 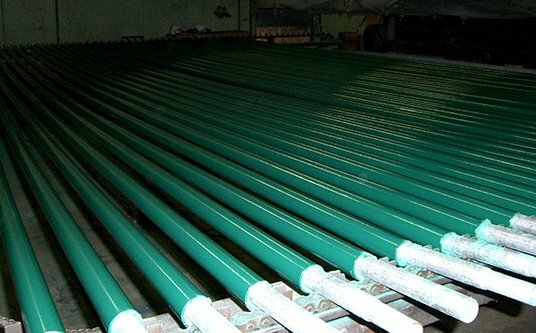 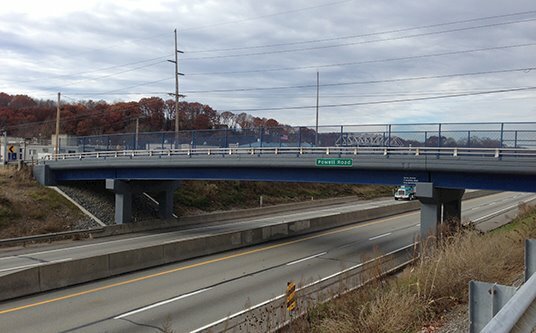 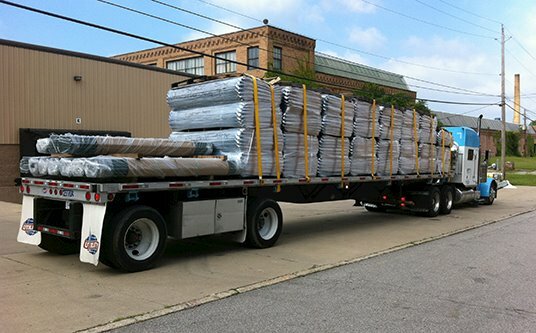 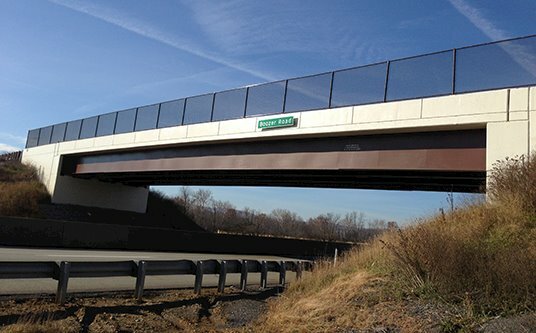 We weave galvanized, aluminized, PVC coated extruded, extruded & adhered, and fused & bonded. 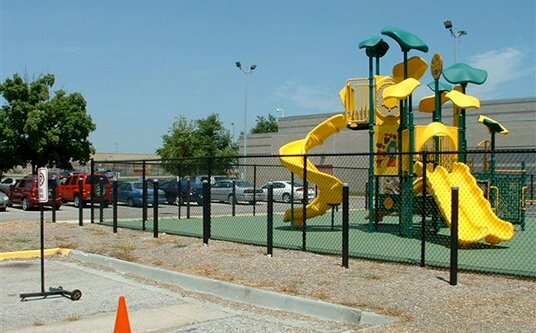 Our coated fence systems are available in a number of standard colors and can be custom matched upon request to blend into the landscape or accentuate a project. 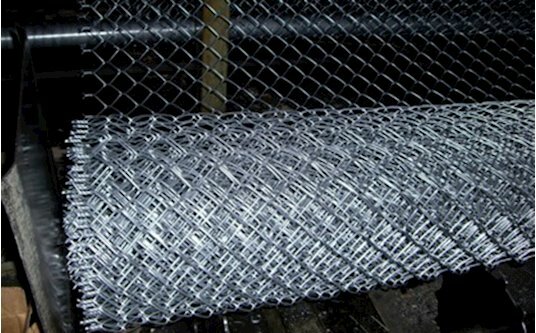 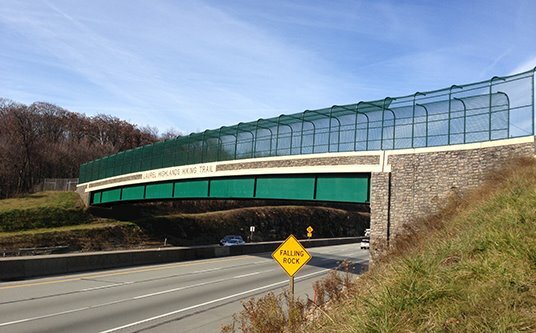 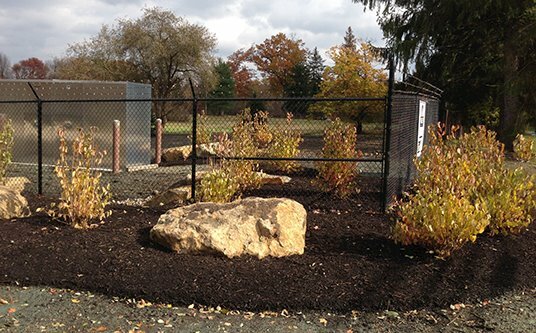 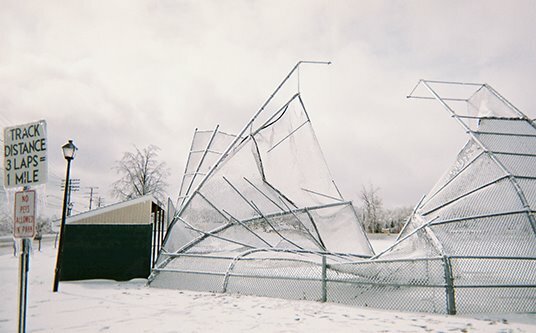 Need a great-looking chainlink fence that will stay strong for decades in any kind of weather? 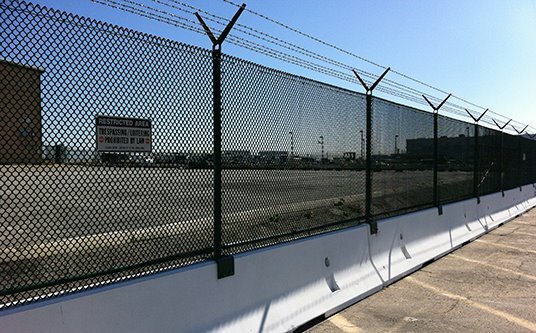 Permabond™ coated chainlink fencing by Richard’s Fence is unsurpassed for strength, durability and longevity. 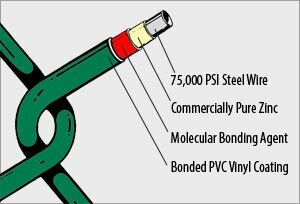 The secret is in the manufacturing-our Permabond™ PVC coating is thermally fused and bonded to a galvanized steel core wire by our unique fluidized-bed process. 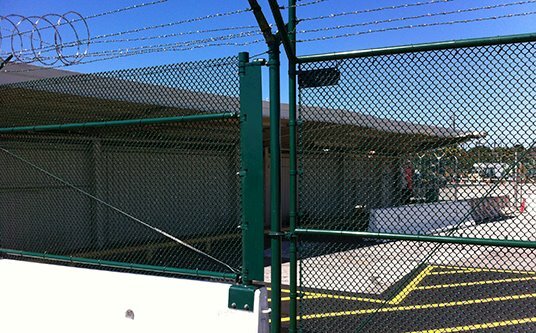 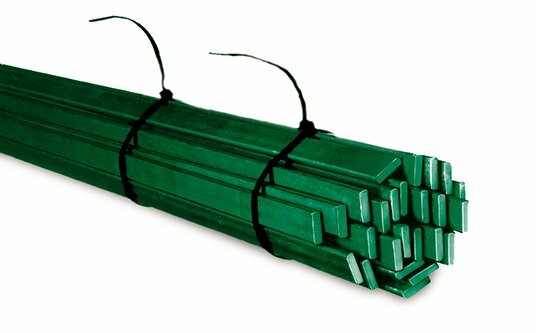 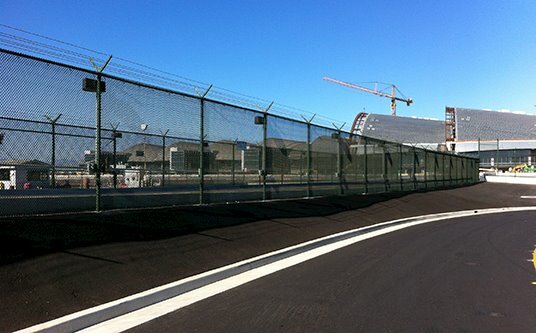 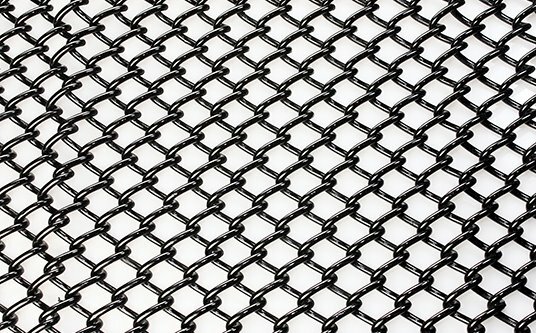 This dense and impervious coating is baked to a tough, smooth finish that is unaffected by moisture and most corrosive chemicals, and provides up to 30-40% longer life than ordinary chainlink fences!